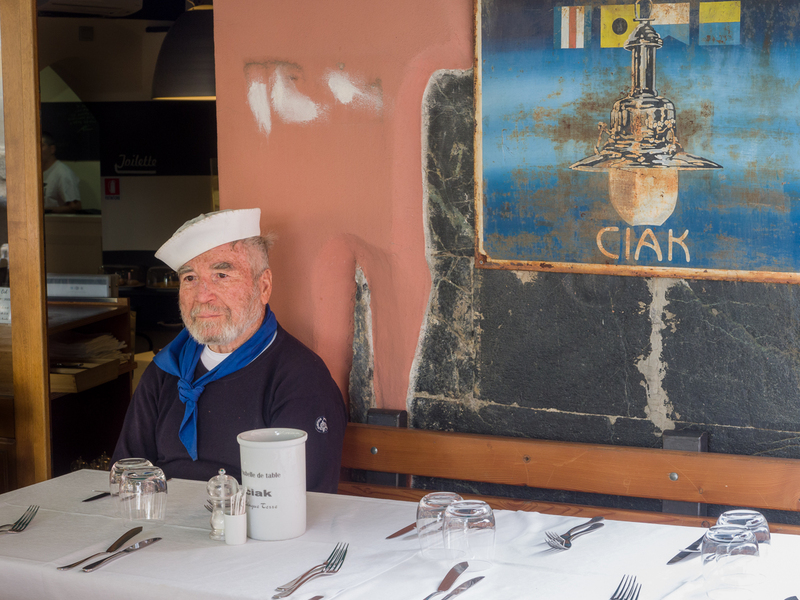 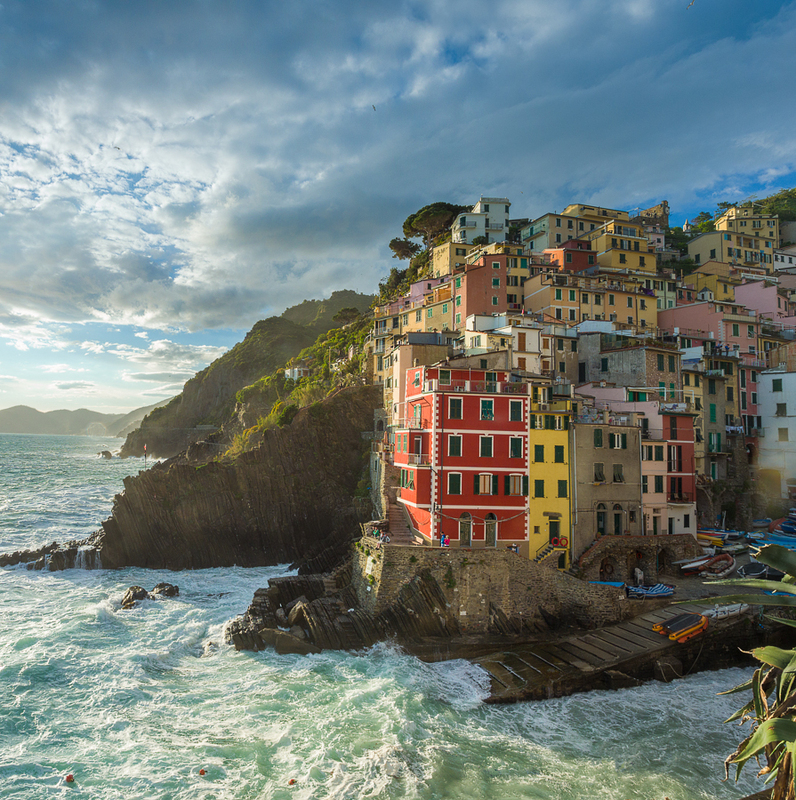 The second week of May’s Italy trip took us to Cinque Terre. 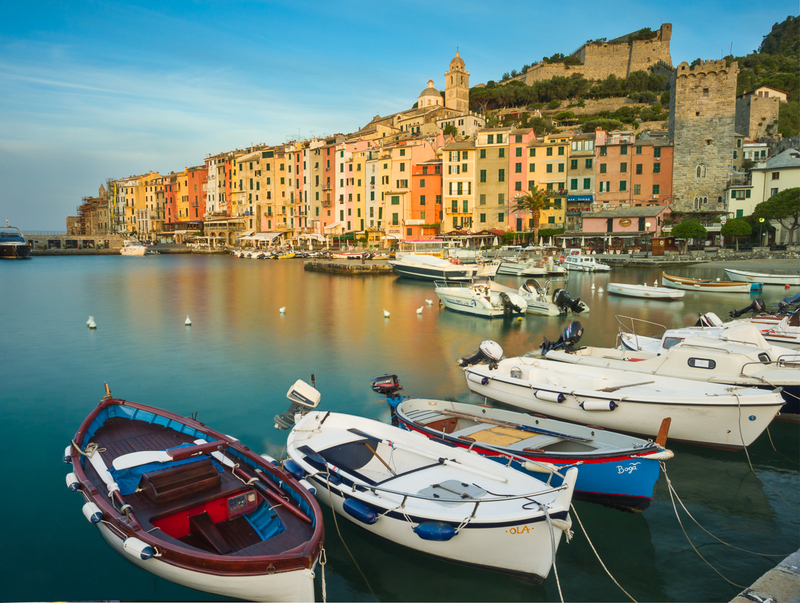 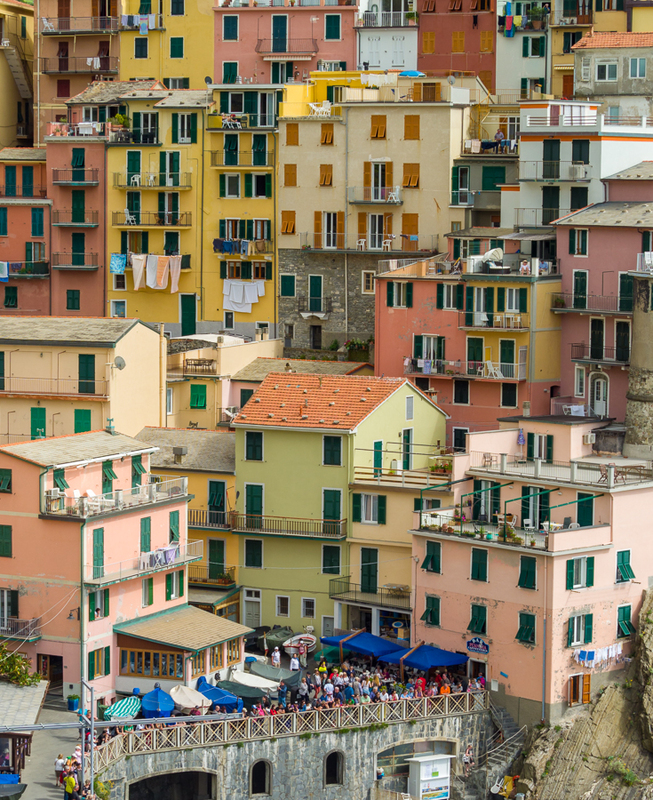 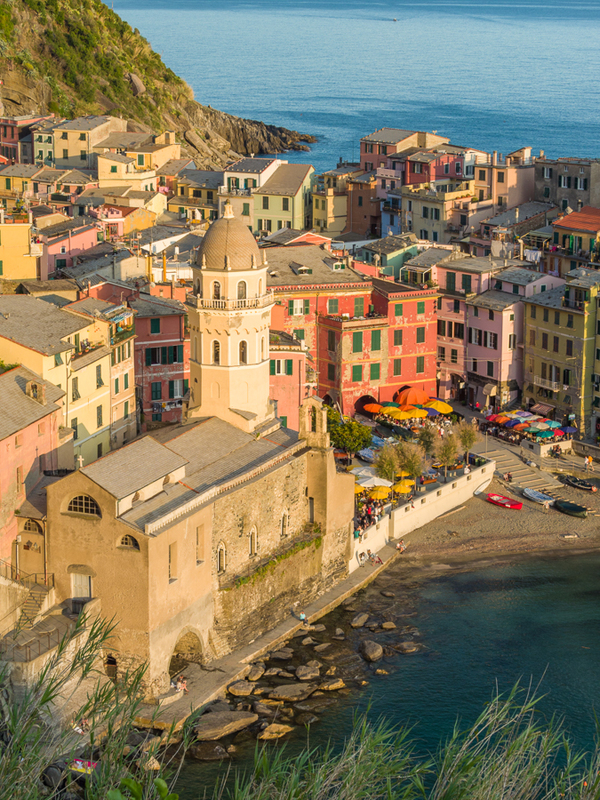 Located along the Italian Riviera, the centuries-old villages, made up of colorful buildings, cling to the coastal cliffs. 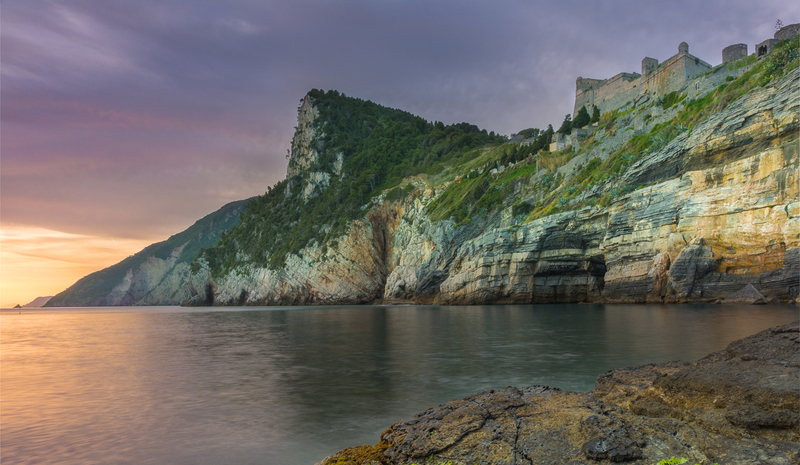 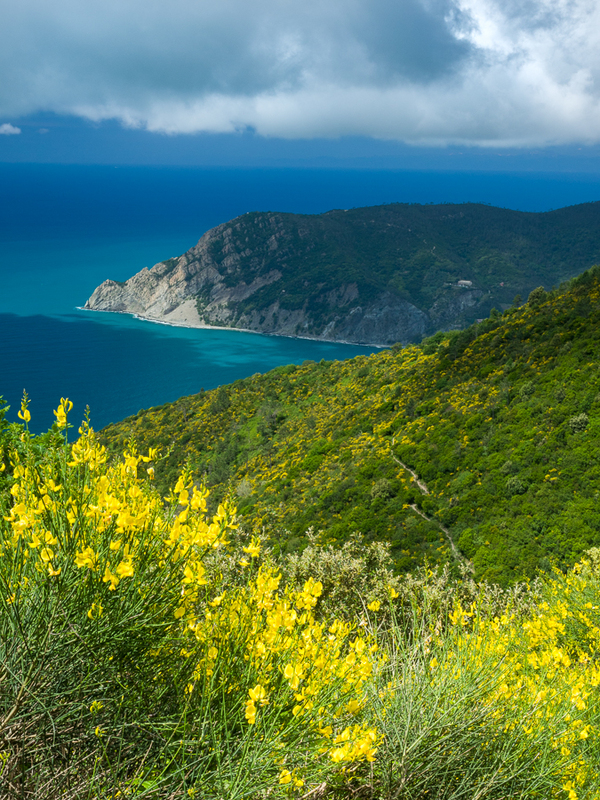 The Sentiero Azzurro cliff-side hiking trail links the villages, but that and the roads between them were closed by the 2011 mud slides. 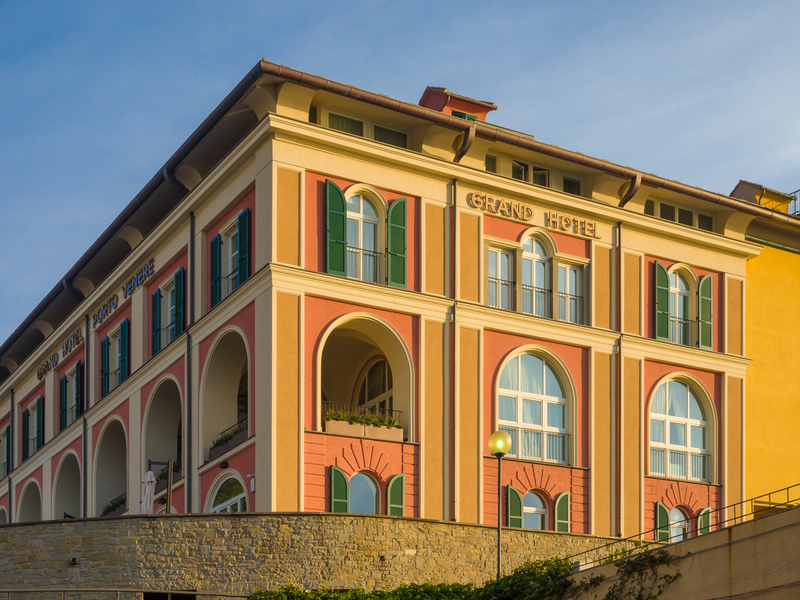 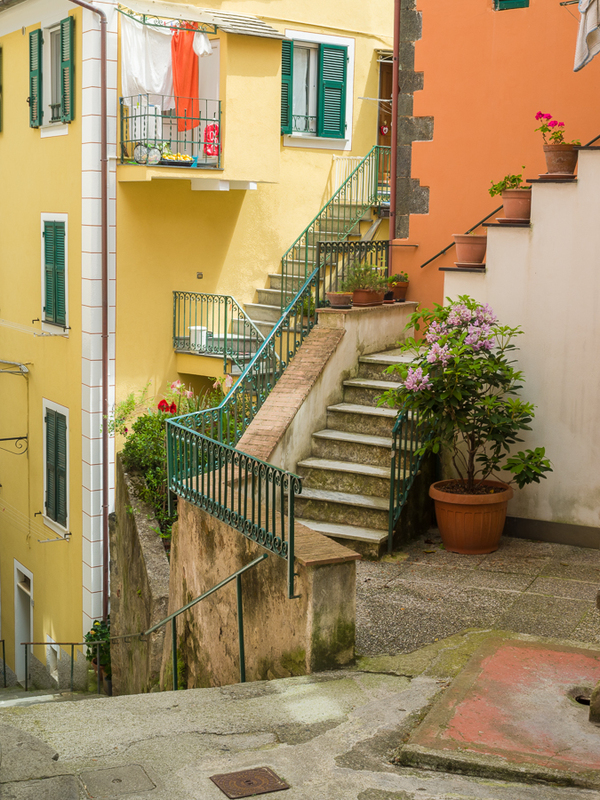 We stayed in Monterosso al Mare and used the regional rail to get to the other villages. 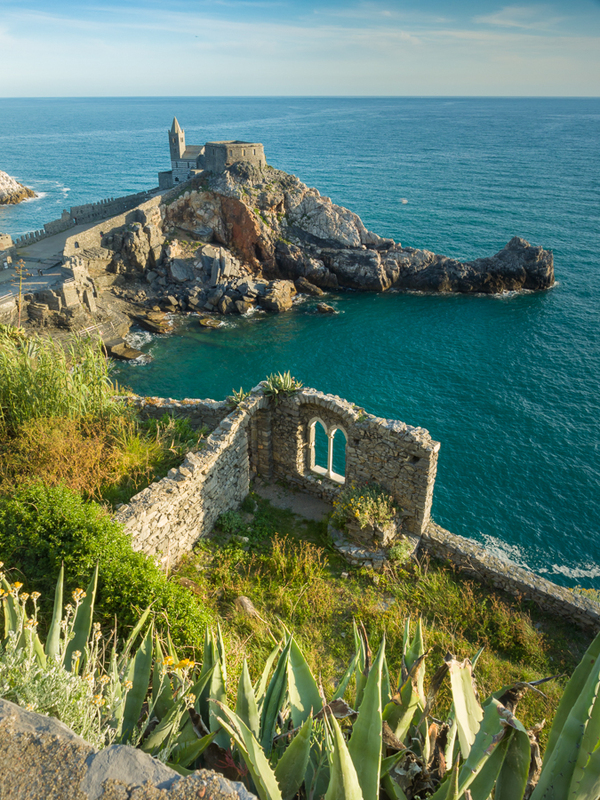 Making our way back to the Pisa airport headed south for a day in Porto Venere. 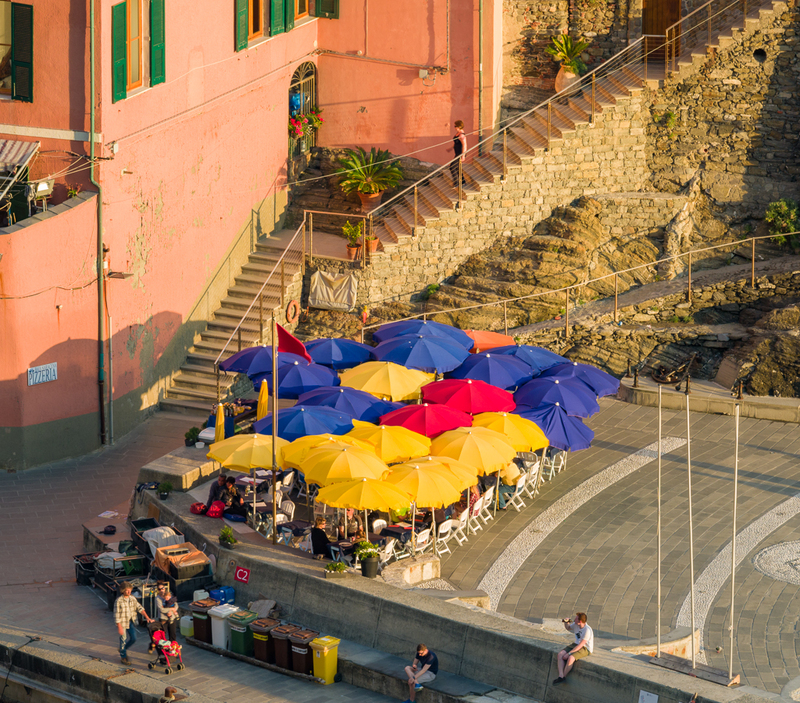 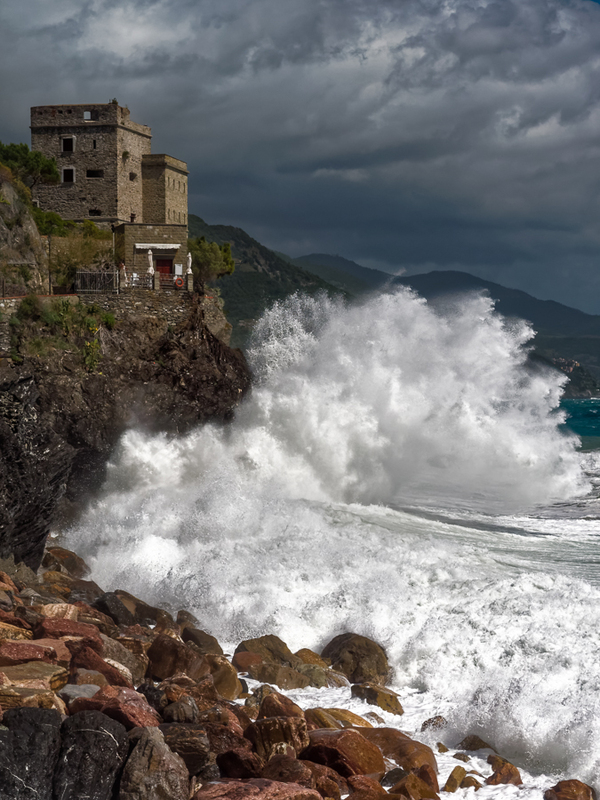 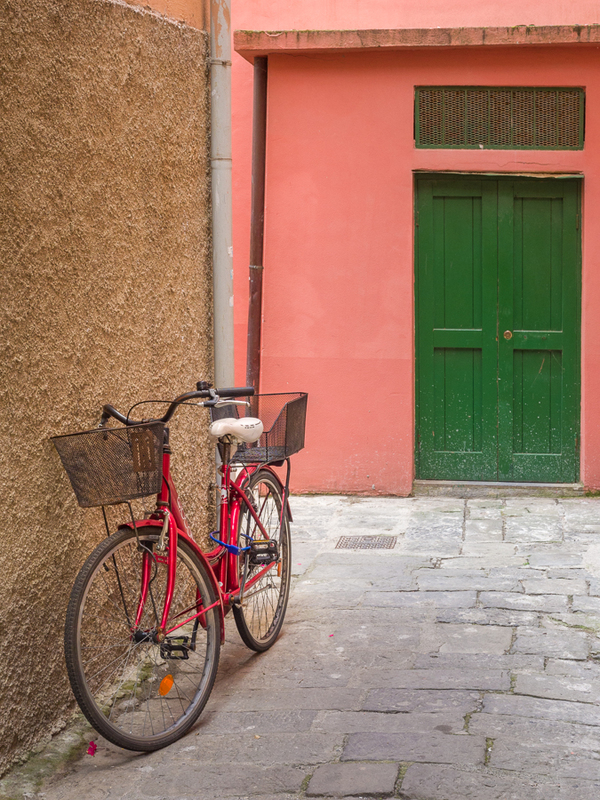 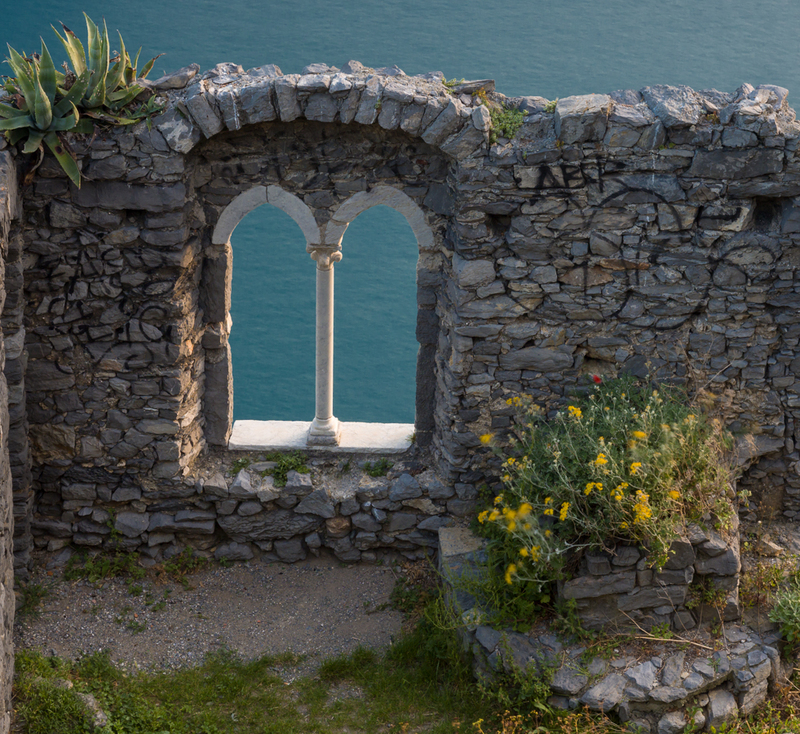 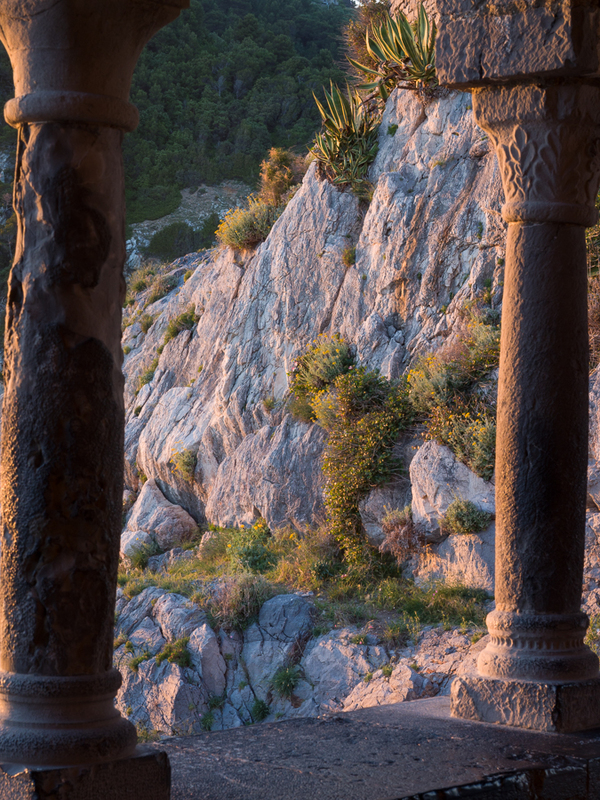 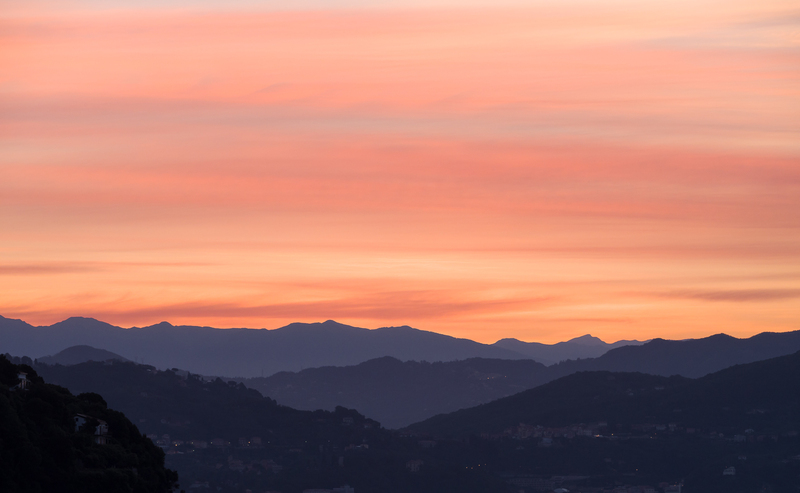 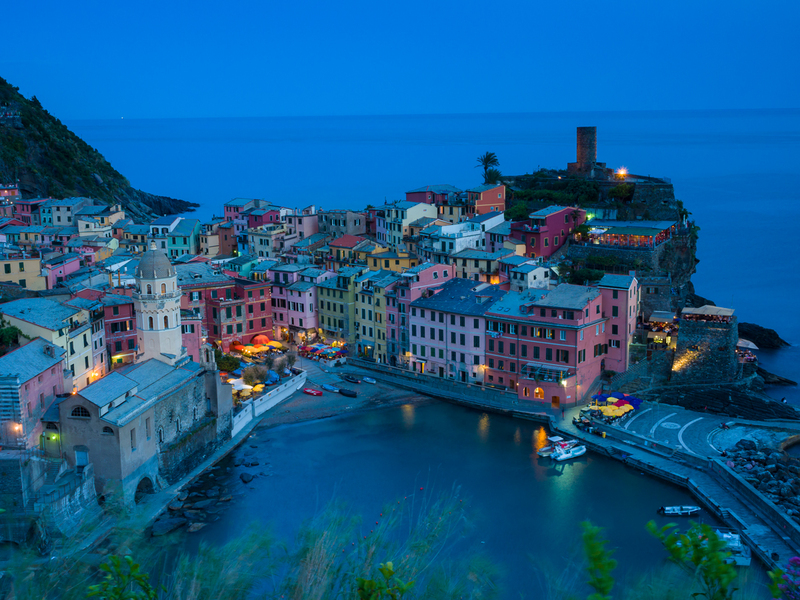 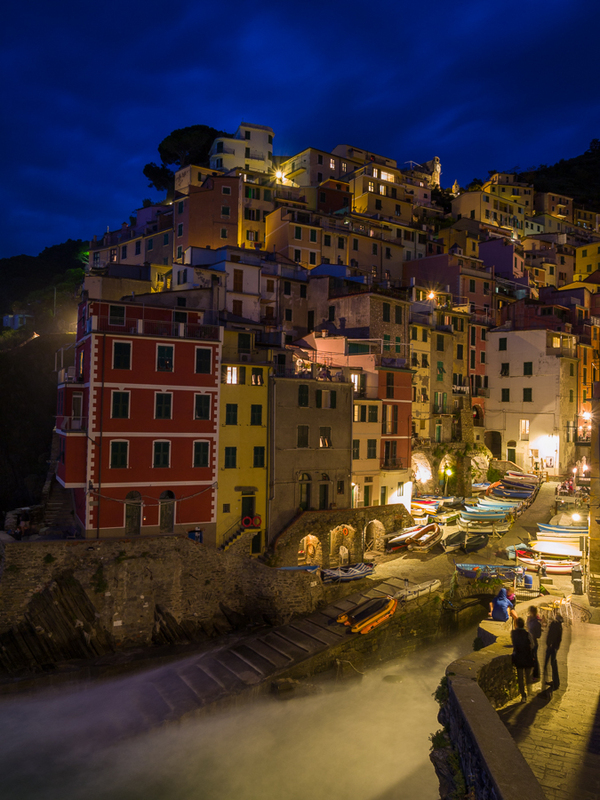 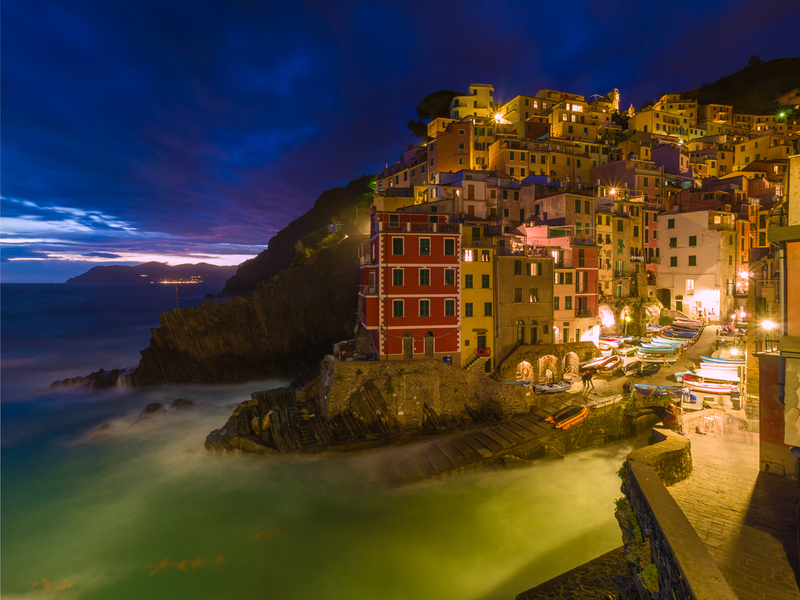 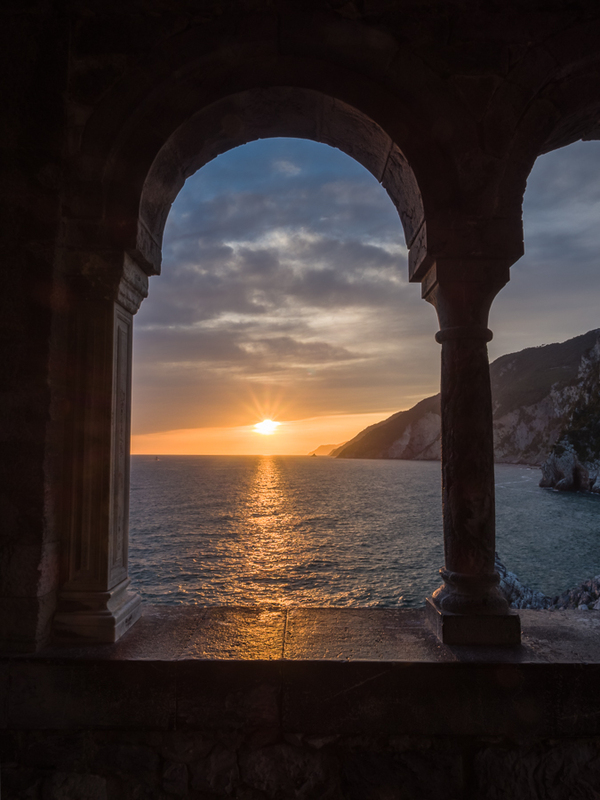 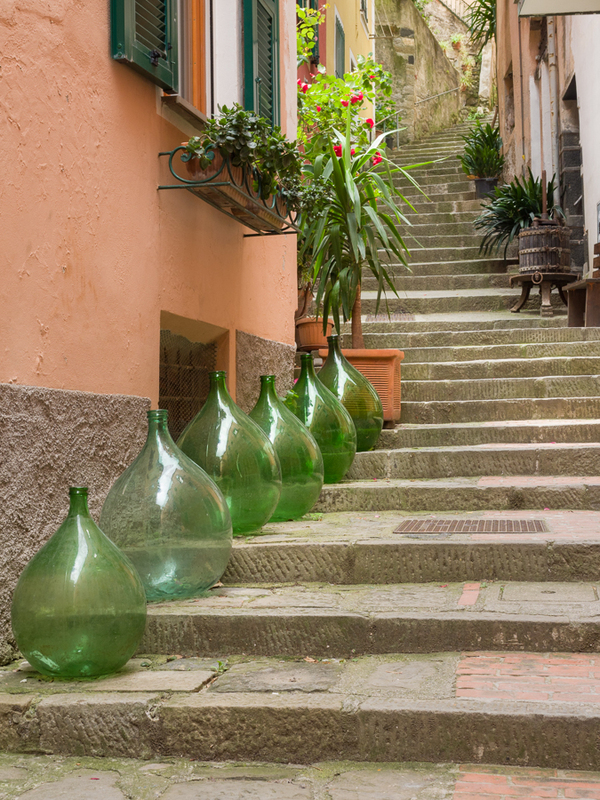 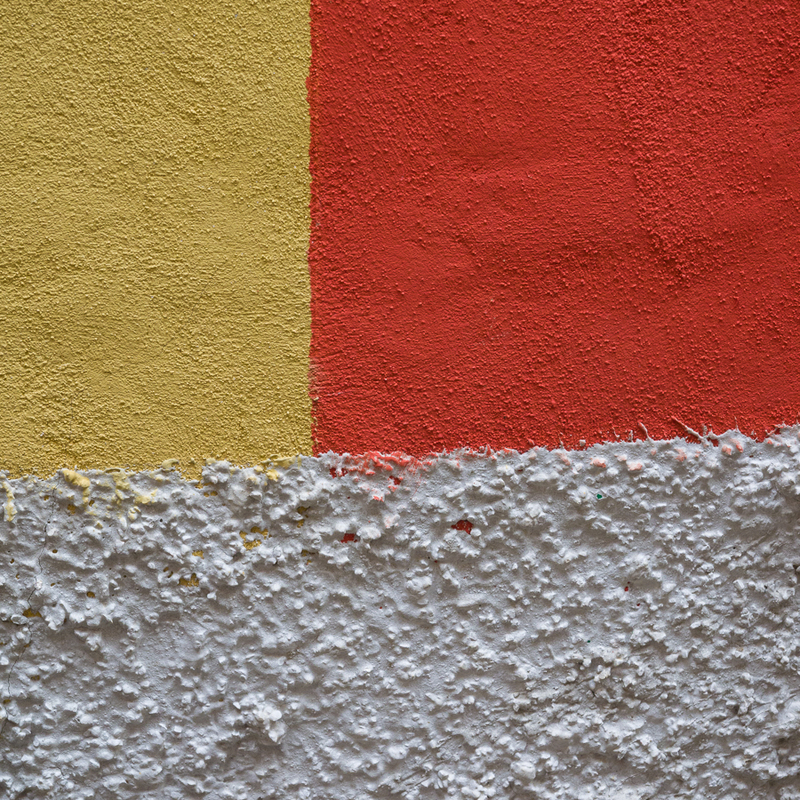 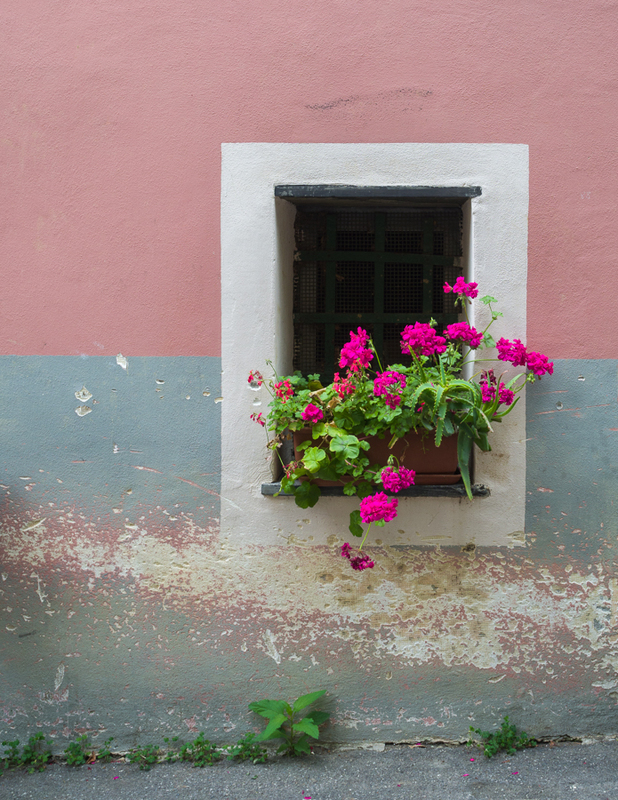 Please visit my Cinque Terre gallery for more images.